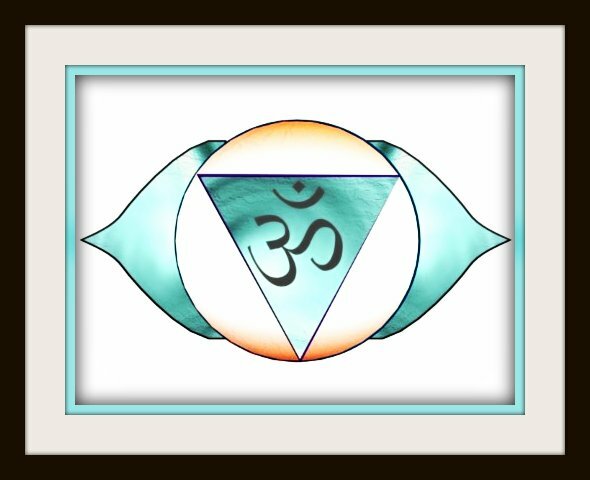 ​The third eye, otherwise known as the brow chakra, is located just above the two eyes and between them, on the lower forehead. The colour that corresponds with the third eye is dark blue, or indigo. The third eye is about a higher seeing . It helps with your spiritual sight, or clairvoyant vision. It assists us in tapping in to intuitive guidance. 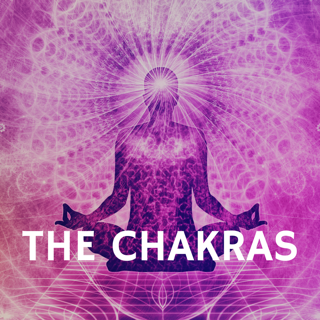 In this day and age of increased energies and shifts upon earth, many people are beginning to wake up their brow chakra, as it represents their own divine awakening and opening up of the psychic senses. 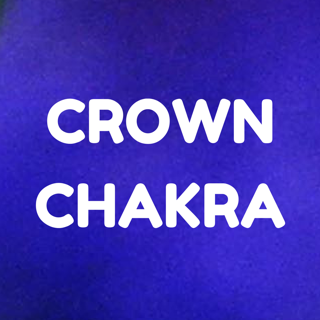 It is a common occurrence for people's brow chakra to be closed due to past fears, experiences or even past lives. 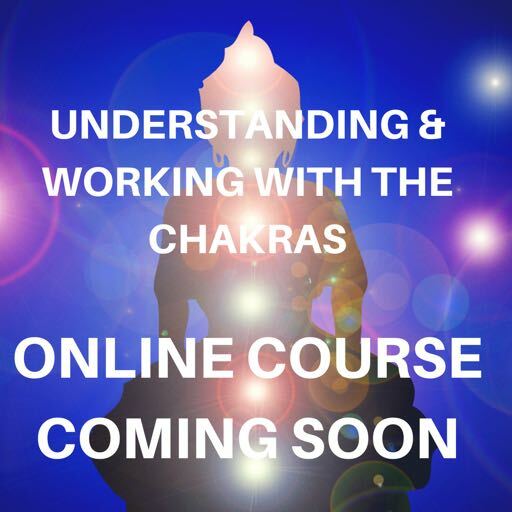 ​I am currently developing online courses that on psychic and spiritual development, including the chakras. You keep up to date by joining my intuitive newsletter which includes monthly psychic guidance here. 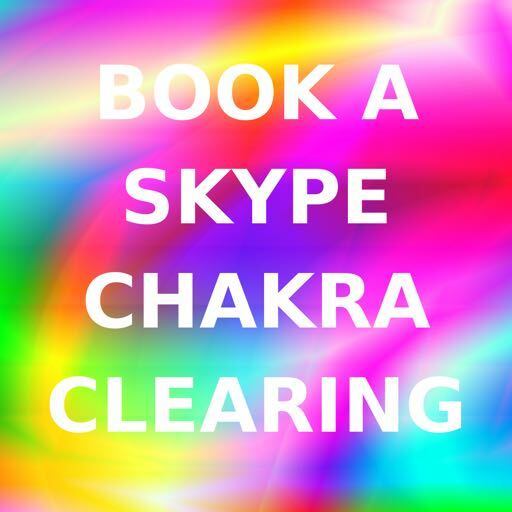 There are many crystals you can use to assist you in opening up and clearing your third eye chakra. ​Highly beneficial and effective crystals for this purpose are amethyst and tigers eye.